Events | Club Dine In! Club Dine In!’s purpose is to build a strong community of foodies who love to socialize around food and still want to be healthy. Club Dine In! 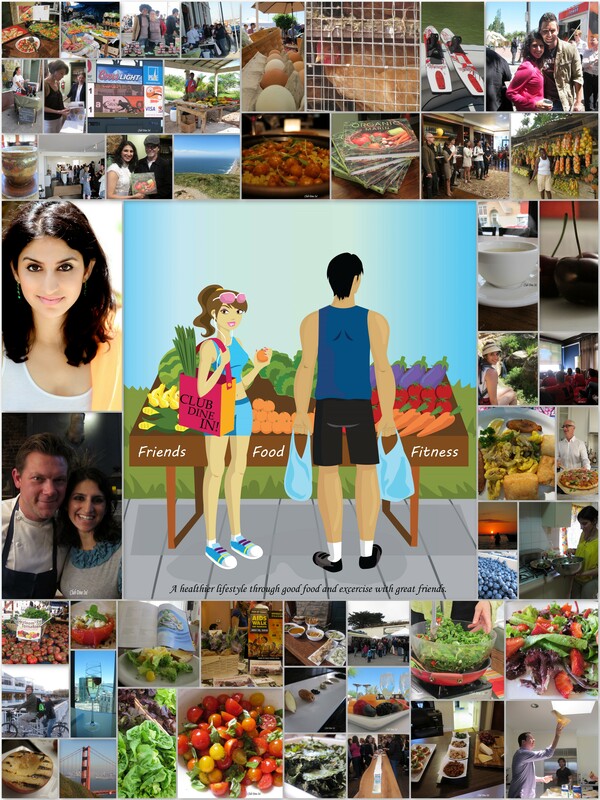 hosts events such as happy “foodie” hours, hikes with picnics, culinary walking tours, health and fitness lectures, and primarily a cookbook potluck club. All events focus on healthy, fresh meals and/or fitness related activities with friends. Through these events, Club Dine In! strives to engage local businesses, farmers, chefs, winemakers, mixologists, and fitness professionals to the community in a social environment. Pingback: Traditional Meatless Greek Dolma | Club Dine In!